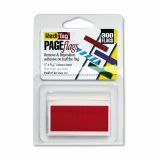 Redi-Tag Removable/Reusable Page Flags, Red, 300/Pack - Small Page Flags are the ideal solution to organizing and finding important information. 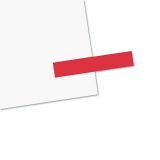 Place these tags anywhere on your documents, especially specific lines on printouts and reports, to attract attention and remove them without leaving a mark. 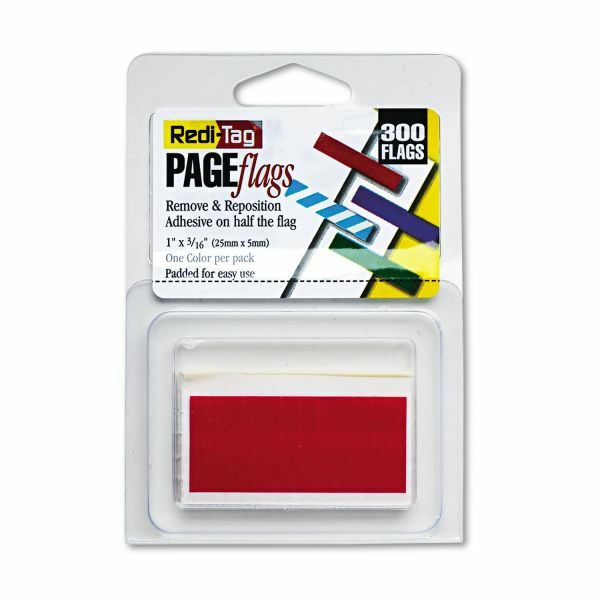 Can be easily used on files, books, catalogs, documents and countless other applications. 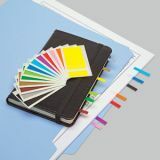 Tags can be written on and come in a refillable dispenser.